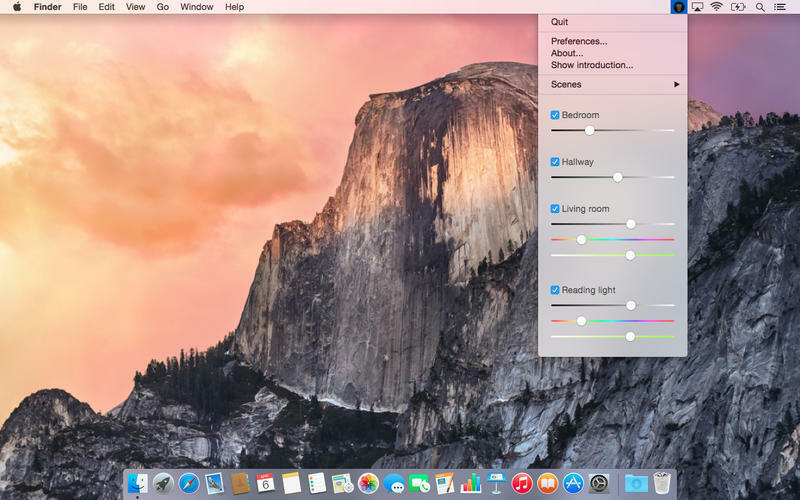 Control Philips Hue system from your menu bar. Is there a better alternative to Candela? Is Candela really the best app in Lifestyles category? 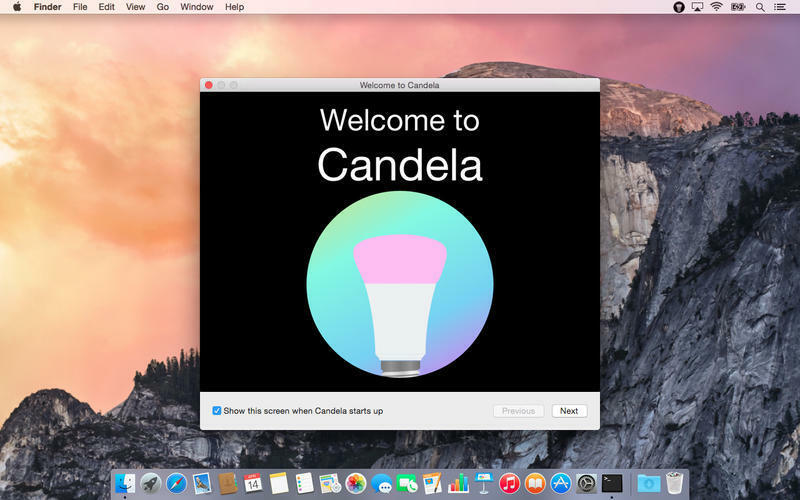 Will Candela work good on macOS 10.13.4? 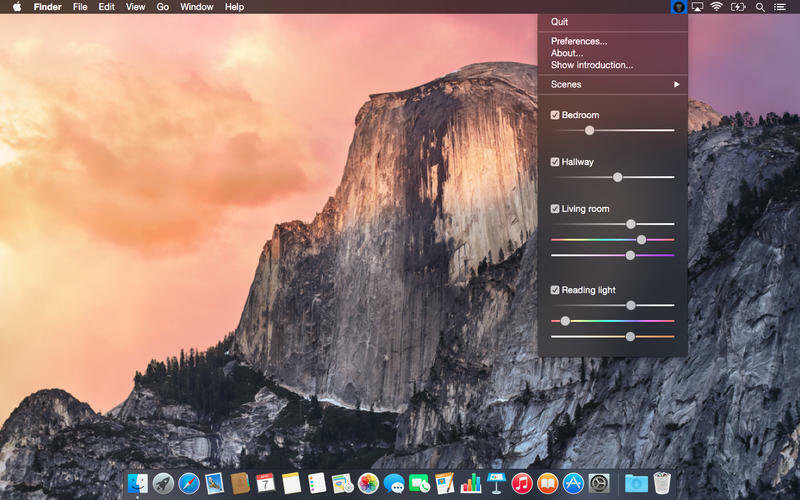 Candela is a simple and elegant app to control the lights of your Philips Hue system from your menu bar. Just connect to your Hue bridge and you're ready to go, it's that easy. Candela doesn't attempt to be a full replacement for the official phone or tablet app, but instead focuses on easy adjustment of the colors and brightness of your lights while you're sitting behind your Mac. This version puts the not so often used menu options on the bottom of the menu for space optimisation. Furthermore this release will increase stability. Candela needs a review. Be the first to review this app and get the discussion started! Candela needs a rating. Be the first to rate this app and get the discussion started!